He is married to Niveditha (Asha Rani), a former actress who has acted in a Kannada movie called Rathasapthami. Kannada actor Rajesh is his father-in-law. 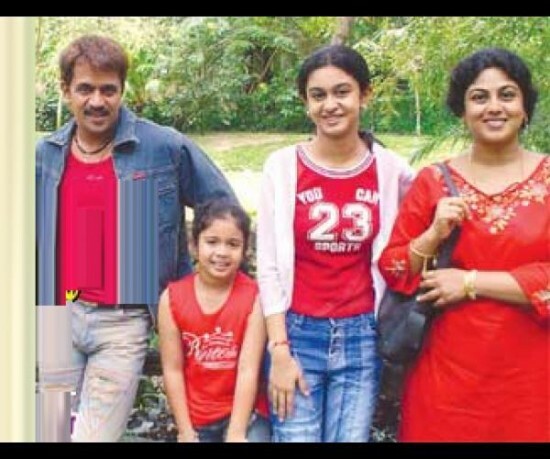 Sarja has two daughters, Aishwarya and Anjana.